Take your vision to the next level! 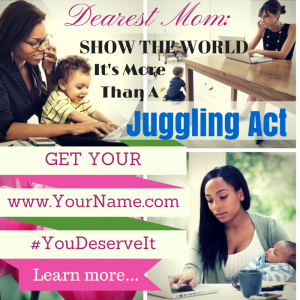 Get your www.YourName.com with 1yr Domain Registration and 1yr Hosting. Have a professional online presence connecting all your social networks with graphics to boot. ©2018 Gunter Graphics. All rights reserved.